U2’s popularity may be enduring, but even at their peak there likely weren’t anything like 500 million people interested in hearing them. 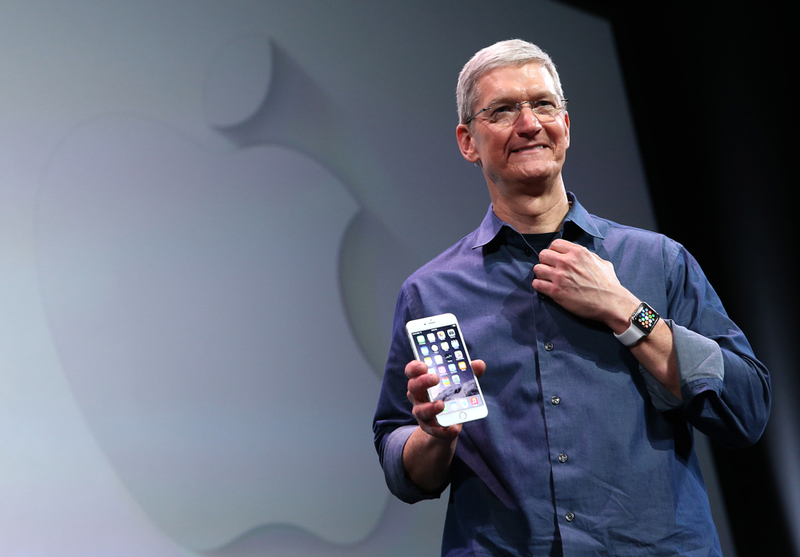 On Tuesday, Apple, Inc. — via CEO, Tim Cook — unveiled to the world a few upcoming and hotly anticipated consumer items. Apple, Inc. is just coming off the launch of its iPhones 5s and 5c; selling over 9 million phones during the first weekend.